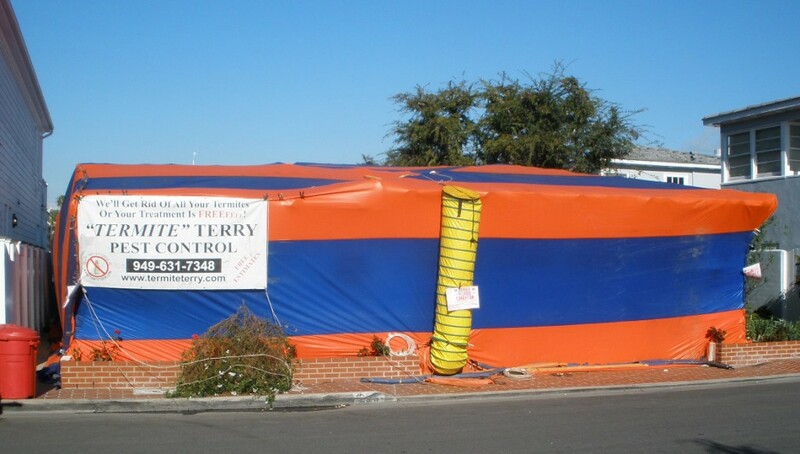 One of our clients from Lido Isle in Newport Beach recently contacted us about treating his home for termites. While he was speaking with our Termite Inspector, Eddie, he asked about the possibility of also treating his ’29 Model A Huckster as a precaution at the same time. 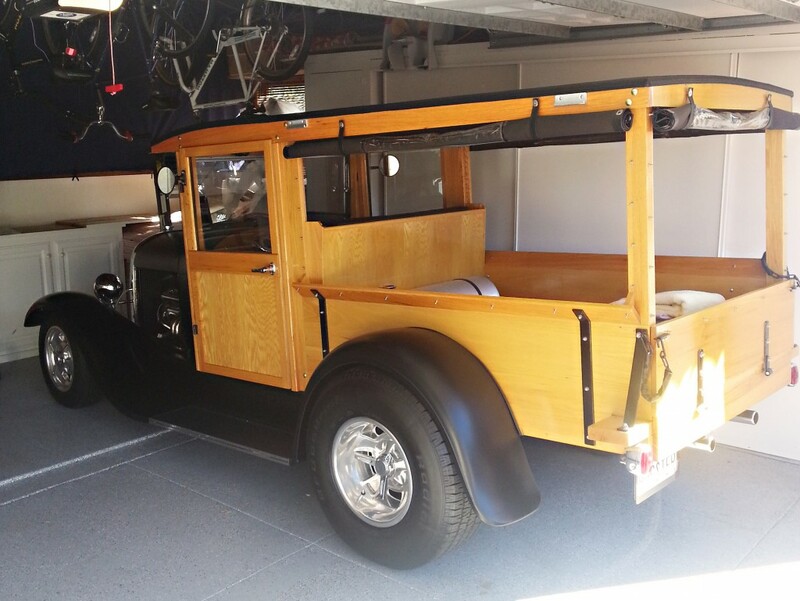 Since our fumigation tents are so well tightly wrapped and sealed, our client was able to leave his Model A Huckster in his garage with the confidence his prized collector’s item would be treated with care and the wooden body of the vehicle would be completely eradicated of termites if any were present. At Termite Terry, we’ll get rid of all of your termites or your treatment is free! Call (949) 631-7348 to schedule your inspection today or click here to fill out our contact form.